A coaching business must book more appointments using online marketing strategies. A social media community build around your business can help you build that success. Social media platforms aren’t only a great way to ask for feedback and get clients’ opinions. They’re also one of the most effective avenues for creating a strong brand identity. Updating your social media accounts can start to feel like a chore. Especially after you’ve been at it for a while. But your followers don’t want to read generic posts any more than you want to post them. So be open to viewing social media as your creative project. Discuss issues that you find fascinating and that your clients may not know about. This helps gauge what your audience responds to. As a busy coaching professional, it can be hard to imagine having yet another task on your plate. 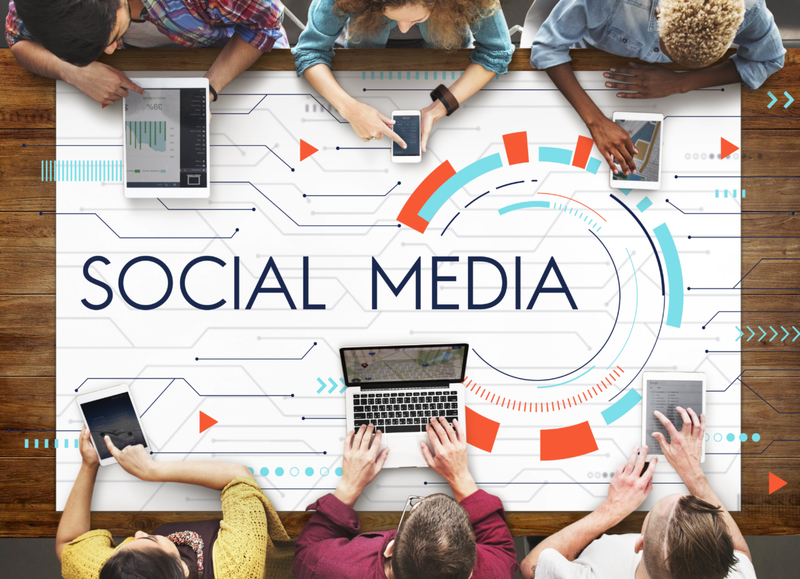 Luckily, there are a variety of options for streamlining social media tasks. You can opt for software and apps–some of which are free–to schedule and automate posts. You can also outsource social media work to an agency or other professional service. So it’s clear how and why you want to engage your followers via social media. But what should you steer clear of? Steer clear of controversial topics. Some topics, like politics, can polarize certain members of your audience. Be prepared to set standards for how you engage with your followers. Start using social media for your business today. You can forge an online community that sees your business as both an ally and an authority. If you have questions, call CoachingWebsites today. We would be more than glad to help you.